It is time to find a new home for this old friend of mine. Originally a Pro1 modified over the years. 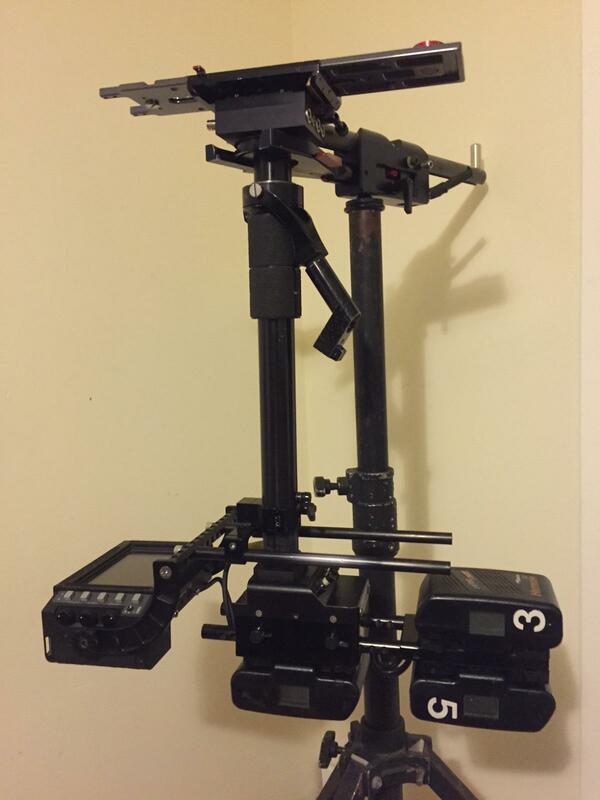 3A gimbal, custom battery hanger and modified XCS monitor bracket. Comes with a transvideo cinemonitor super bright,two power/video cables, and a blackmagic downconverter, all wrapped in a rocksteadi sled bag.